In certain regions of Latin America and South Asia, the Dengue virus is endemic. In certain regions of Latin America and South Asia, the Dengue virus is endemic. In these regions, the Dengue vaccine represents the best preventative approach for residents. Although the vaccine presents a clear, preventative benefit against the virus, there are potential risks associated with the vaccine that cause hesitancy in receiving the prophylactic solution among some patients. The Dengue virus is a mosquito-borne virus that results in approximately 9000 deaths per year. 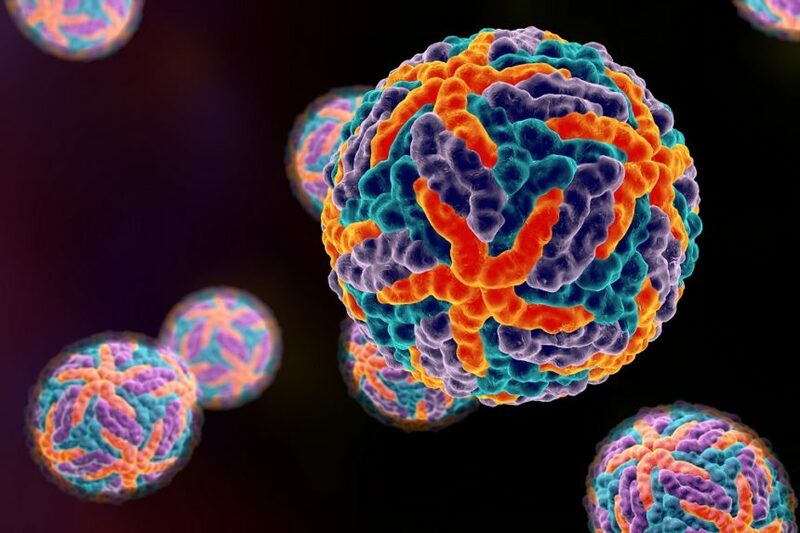 According to the World Health Organization, high-risk countries should introduce the Dengue virus vaccine (Dengvaxia) to children older than 9 years in an effort to curb disease incidence and its associated morbidity and mortality. Despite the higher risk for hospitalizations and severe illness in nonexposed individuals, the utilitarian-like implementation of the vaccine is recommended because of the vaccine’s greater benefit than risk. In the Philippines, public backlash against the vaccination of approximately 830,000 children may be harming the utilitarian cause, resulting in greater distrust of medical intervention and a consequential increase in the dengue virus. Governmental agencies in Dengue-endemic regions are currently fighting against the public’s fear of the vaccine, which may be slowing the rate of vaccination in these regions. The most ethical and effective approach for increasing vaccination rates may involve “informing families about Dengvaxia’s benefits and risks and letting them decide whether to vaccinate,” Dr Rosenbaum concluded. Rosenbaum L. Trolleyology and the Dengue vaccine dilemma. N Engl J Med. 2018;379(4):305-307.